Changelly is an instant cryptocurrency exchange that allows to exchange crypto fast and buy Bitcoin, Ethereum, Bitcoin Cash for USD and EUR. The service provides the best crypto-to-crypto rates and supports over 130 cryptocurrencies available for exchanging one to another. 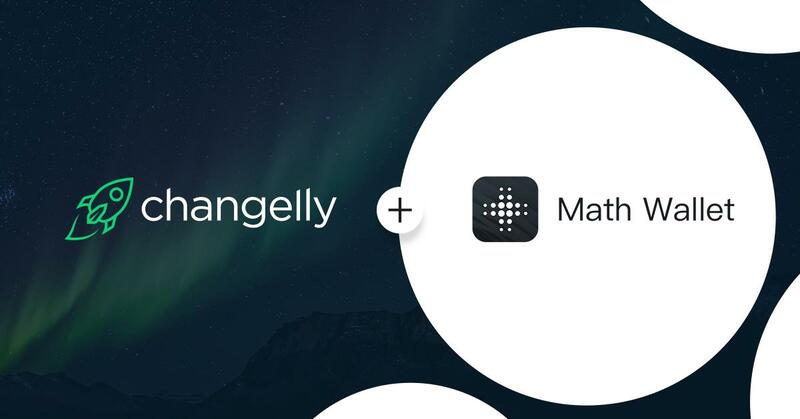 Changelly dApp is now available on Math Wallet! Math Wallet is a powerful and secure universal crypto wallet that enables storage of $BTC, $ETH, $EOS, $TRX, and other tokens, supports cross-chain token exchange and a multi-chain dApp store. 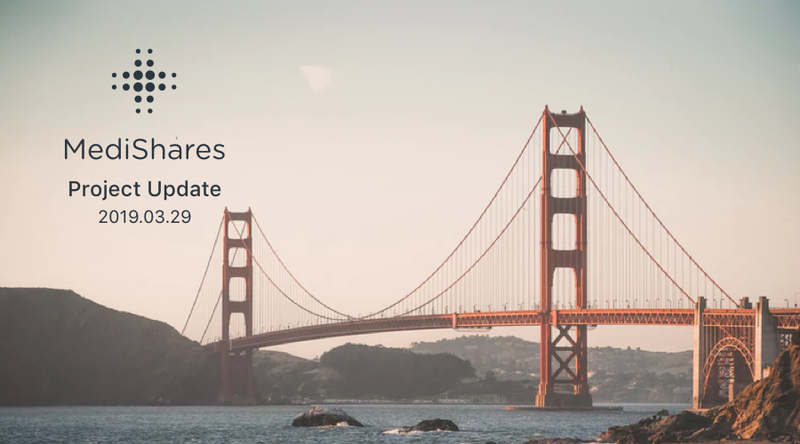 EMDS is the token for Mutual Aid Inclusive Financial Blockchain DApps that powered by MediShares Foundation. It is the 1:1 cross-chain mapping of MDS on EOS. Vistit MediShares.org or open Math Wallet to exchange MDS-EMDS/EMDS-MDS. 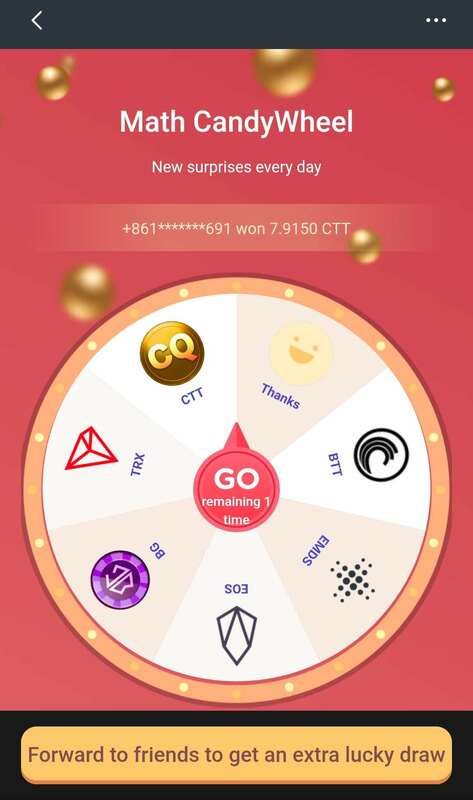 MDS has been listed in Huobi. 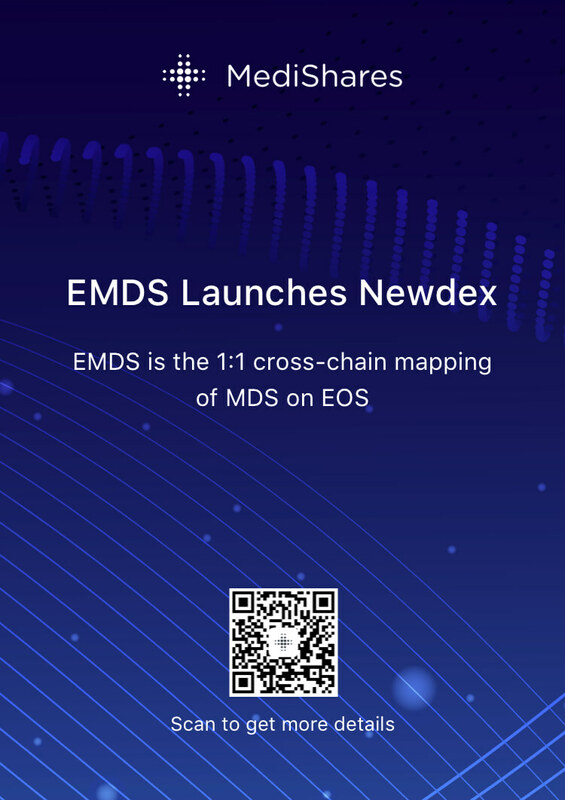 EMDS has been listed in Newdex. Newdex listed EMDS/EOS on March 25th at 4:00 AM (UTC). 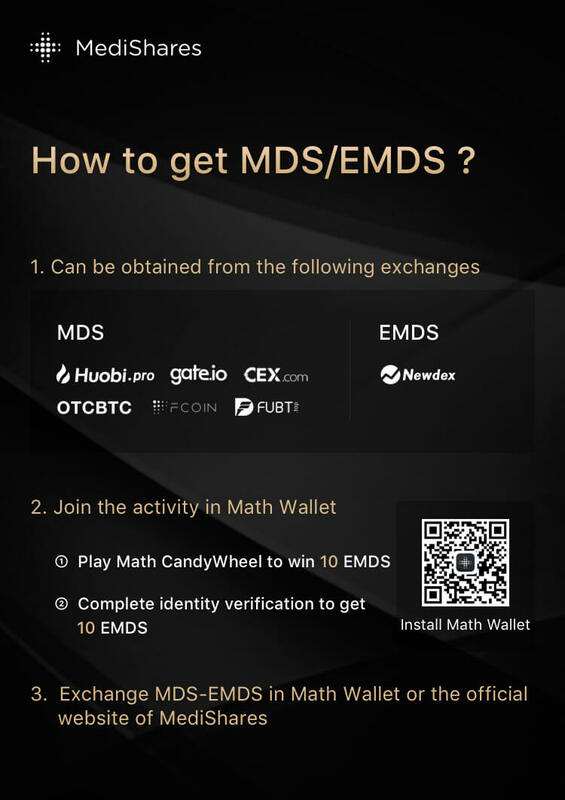 EMDS is the token of MediShares Foundation’s Mutual Aid Inclusive Financial Blockchain DApps.